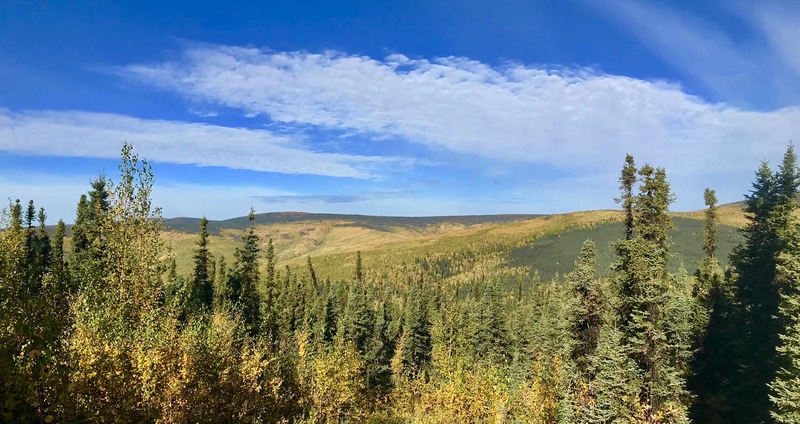 This entry was posted on Wednesday, September 12th, 2018 at 5:10 AM	and tagged with Alaska, autumn, Fairbanks, quote and posted in photography. You can follow any responses to this entry through the RSS 2.0 feed. Thank you! That’s my view.